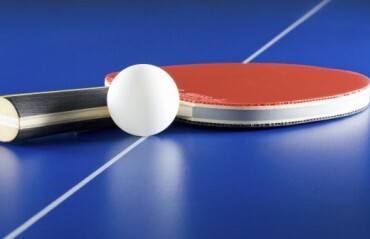 Foreign Coaches have lauded table tennis' development in India and have reckoned that the nation is heading in the right direction. 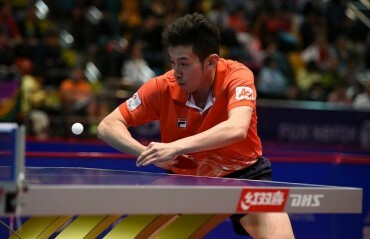 CEAT Ultimate Table Tennis to invest Rs. 20 Lakh into the sport. 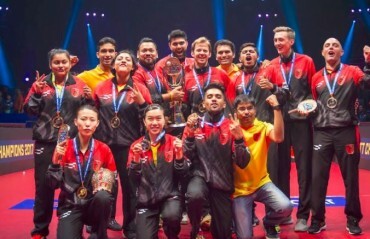 DO HOI KEM, Manika Batra and Quadri Aruna recorded crucial wins to lead Oilmax Stag Yoddhas to a 16-11 win over RP-SG Mavericks in the 11th tie of the CEAT Ultimate Table Tennis (UTT). 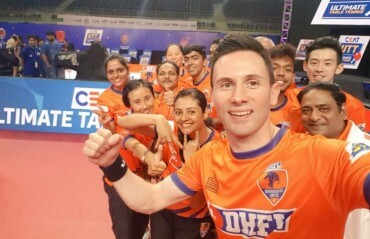 DHFL MAHARASHTRA UNITED beat Oilmax Stag Yoddas 15-12 on points on Day Three of CEAT Ultimate Table Tennis (UTT) played at the Nehru Indoor Stadium in Chennai on July 15. 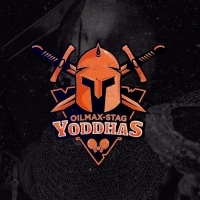 A COMBINATION of young and experienced players form the core of Oilmax-Stag Yoddhas, one of the most promising franchises in the inaugural edition of Ultimate Table Tennis (UTT). 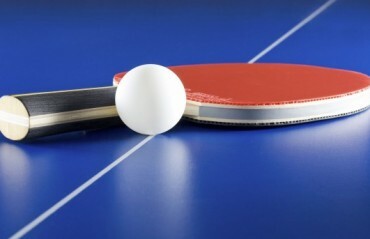 INCHING CLOSER to the much-anticipated inaugural edition of the Ultimate Table Tennis (UTT), India’s newest franchise-based professional sports league, 24 foreign players and 24 Indian players (both men and women) were drafted into six different franchises today at the NSCI, UTT venue partner. 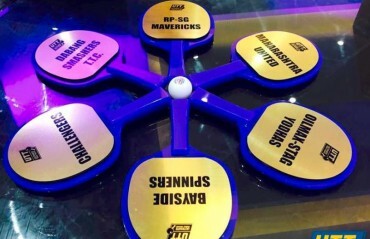 India's newest franchise sports league Ultimate Table Tennis (UTT) is set for its inaugural season in July 2017. COME JULY, some of the world’s finest table tennis stars will descend on Indian soil for the much-awaited Ultimate Table Tennis – the country’s first ever professional table tennis league which will be held in Chennai, Delhi & Mumbai starting July 13, 2017. 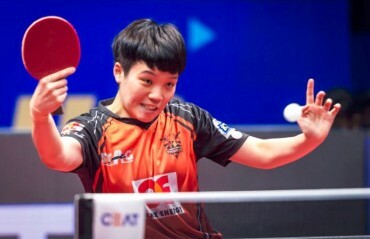 ULTIMATE TABLE TENNIS (UTT), today concluded the draft for selecting coaches for each franchise in the presence of consulting agency, Ernst & Young. A total of twelve coaches- equal mix of Indian and foreign coaches- were part of the draft system. Each franchise had to pick one Indian and foreign coach from the draft. 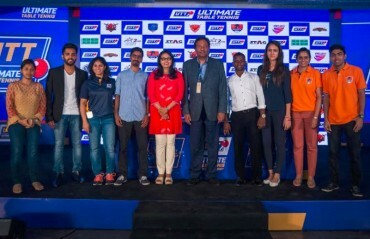 THE ULTIMATE TABLE TENNIS (UTT), India’s newest sports franchise league, promises to be a sporting breakthrough with a number of top franchises confirming their participation. They will have club based franchises rather than city based franchises.